Catherine Creamer, former Executive Director of ArtPrize, discusses how the jurors picks will continue the dialogue between the public and the professionals. The Rapidian and GRTV interviewed a variety of audience members after the Jurors' Shortlist event to get their reactions with the help of Community Journalist, Jim Moreno and Cameraman, Brandon Cooley. 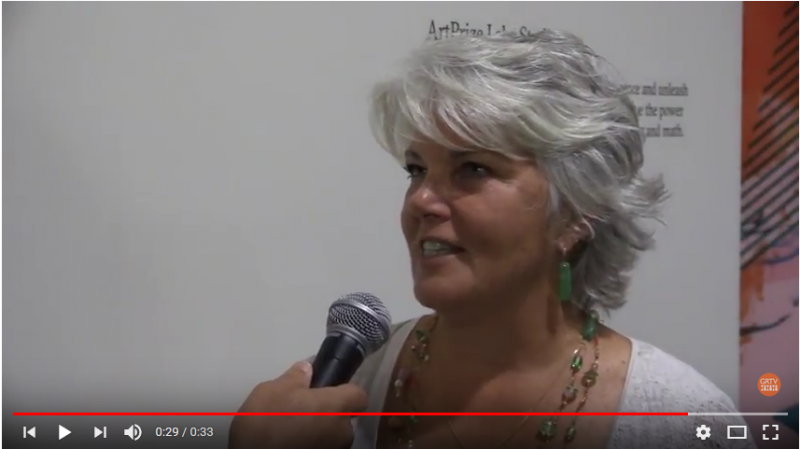 Catherine Creamer, former Executive Director of ArtPrize discusses how the jurors picked less esoteric pieces this year with incredible quality with which the public will engage, continuing the dialogue between the public and the professionals.